Description: No texts. Passion cantatas and arias for bass voice. 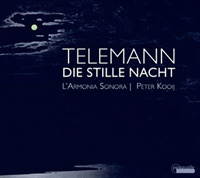 Peter Kooij (bass), L’Armonia Sonora.